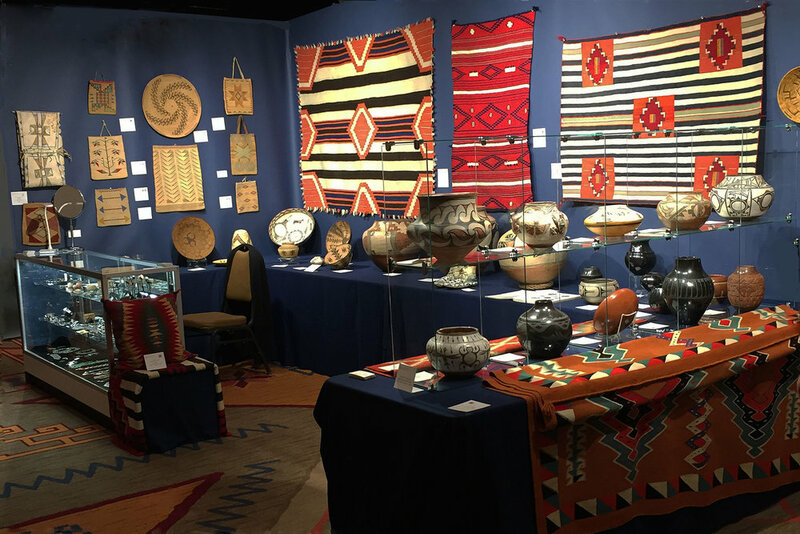 We want to thank all of you who came to Santa Fe for the week of very fine vintage and contemporary Indian art! Interest was strong and we offered many fresh items to the market. For those of you who were unable to attend, please feel free to inquire about anything that catches your interest. We are happy to share information about the item(s) if it is still available.